Cristiano Ronaldo is heading to Italy and Juventus this summer in a shocking £99.2 million move. 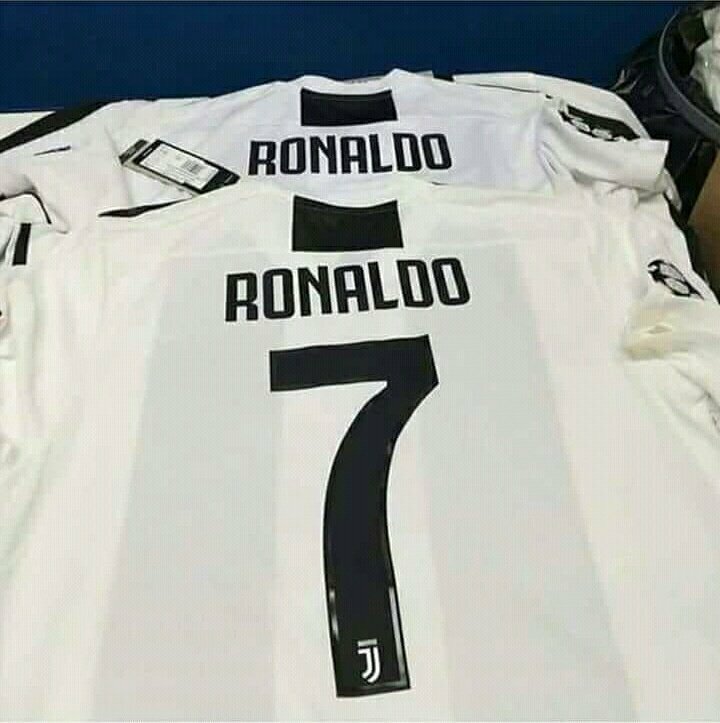 With Gianluigi Buffon gone to Paris Saint-Germain, the recruitment of Ronaldo will give Juve a new (aging) superstar to pin their hopes on for a few years. “I only have feelings of enormous gratitude for this club, for its fans and for this city. I can only thank all of them for the love and affection I have received. “However, I believe that the time has come to open a new stage in my life and that is why I have asked the club to accept transferring me. I feel that way and I ask everyone, and especially our fans, to please understand me. “They have been absolutely wonderful for nine years. They have been nine unique years. It has been an emotional time for me, full of consideration but also hard because Real Madrid is of the highest demands, but I know very well that I will never forget that I have enjoyed football here in a unique way. “I have had fabulous team-mates on the field and in the dressing room, I have felt the warmth of an incredible crowd and together we have won three Championships in a row and four Championships in five years. And with them also, on an individual level, I have the satisfaction of having won four Gold Balls and three Gold Boots. All during my time in this immense and extraordinary club. “Real Madrid has conquered my heart, and that of my family, and that is why more than ever I want to say thank you: thanks to the club, the President, the directors, my colleagues, all the technical staff, doctors, physios and incredible workers that make everything work, that tirelessly pursue every minute detail. “Thank you infinitely once more to our fans and thanks also to Spanish Football. During these nine exciting years I have played against great players. My respect and my recognition for all of them. “I have reflected a lot and I know that the time has come for a new cycle. I’m leaving but this shirt, this badge and the Santiago Bernabeu but they will continue to always feel part of me wherever I am. What do you think? Good business or waste of cash?